Jenna Coleman and Tom Hughes are back for the most dramatic season yet. It is 1848, and revolution is breaking out across Europe. In Britain, one woman stands between order and chaos: Queen Victoria. This season, the feisty young monarch faces a crisis that threatens to end her reign, and contends with complicated relationships - with the foreign secretary, her long-absent sister, and most of all, with her beloved husband, Albert. 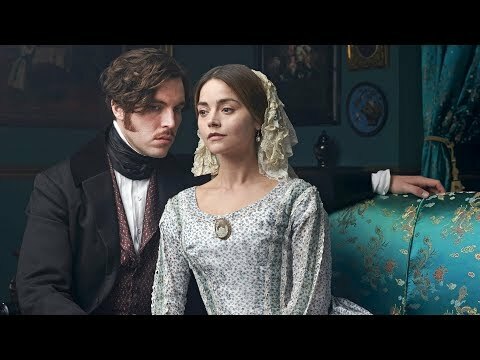 Victoria Season 3 was released on PBS 99d ago in the US.